A US pilot is under investigation for flushing bullets down a toilet on board a plane he was flying to Germany. bag and first put them in a trash bin accessible to passengers, but later flushed them down the toilet after a flight attendant looking for a passenger's missing ring found the 10 bullets and raised the alarm. The pilot alerted authorities in Germany - which has strict gun laws - when he realised that the flight attendant would report the incident. It is unclear if the unnamed pilot has been grounded. However, after landing in Munich, the plane taxied to a remote area where passengers got off and the waste tanks of the aircraft were emptied to reveal the bullets. A spokesman for the Transportation Security Administration (TSA) confirmed it was investigating the incident. 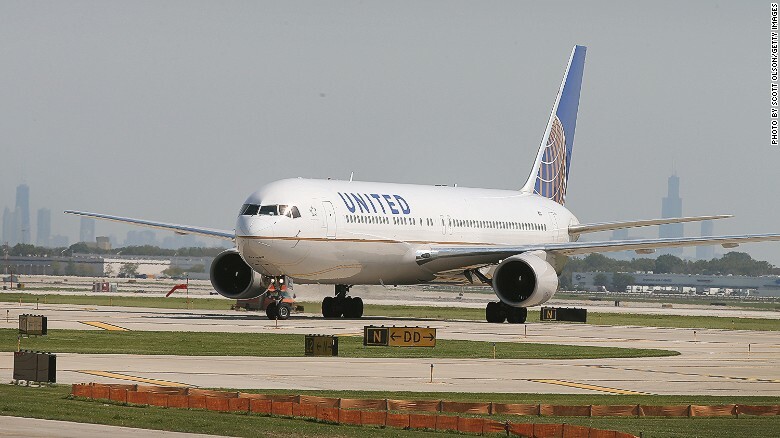 “A United pilot improperly disposed of ammunition during a flight last month from Houston to Munich,” the airline said in a statement on Thursday. Under American federal law, a pilot is allowed to carry weapons, but only in the United States. “Under the Federal Flight Deck Officer program, eligible flight crew members are authorized by the Transportation Security Administration to use firearms to defend against an act of criminal violence or air piracy attempting to gain control of an aircraft,” TSA said. Eligible crew members are not allowed to bring firearms or ammunition when flying outside the United States or when not on duty. It will be recalled that investigations into a Germanwings Airline crash in March this year revealed that the co-pilot, Andreas Luibitz deliberately crashed the plane, leading to more discoveries about his mental health.